Approximately 5,000 items of marine plastic pollution have been found per mile of beach in the UK. Starting with hessian bags, our marketing team came up with some ways we can do out bit to help fight the plastic pollution problem throughout the UK and the world. 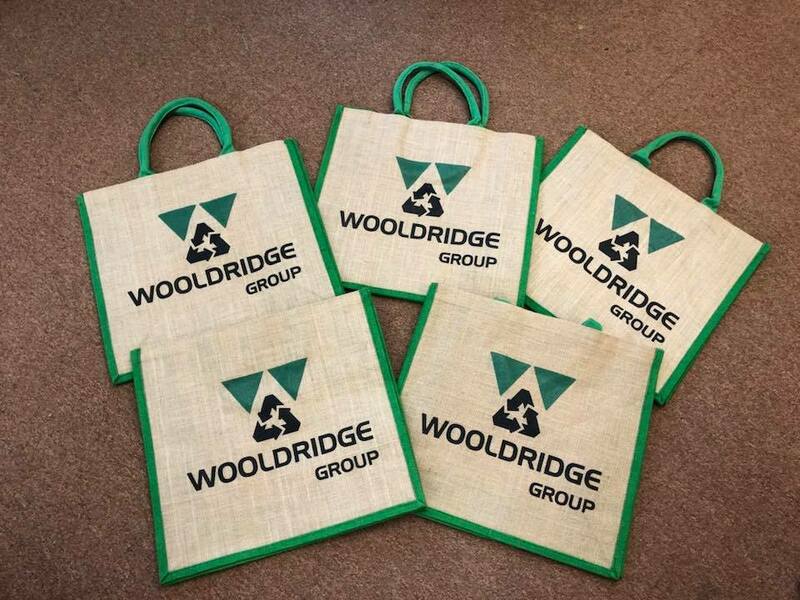 Firstly, we started with just the idea of having our logo on a re-usable bag for staff members to keep and take home, but whilst putting the design together we noticed we could do something a bit more creative with the logo – a recycling symbol within the Wooldridge triangles! Each member of staff now has a bag and we even have them hanging by the front door for anyone who may need them, wherever they may be going, to avoid using unnecessary plastic bags. We are excited about our other ideas and plans to make our office eco-friendlier.